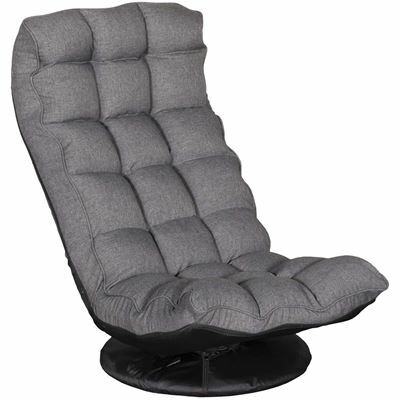 Take your lounging and gaming to the next level with the Blue Swivel Chair by Cambridge Home. This petite swivel chair has a fun, contemporary look thanks to the low base and the blue fabric upholstery on the plush divided back. 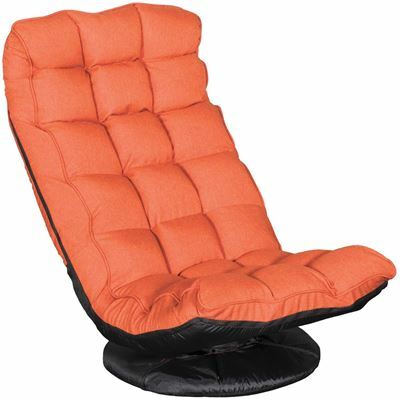 The swivel mechanism works with the adjustable back and headrest for customizable comfort. Take your lounging and gaming to the next level with the Blue Swivel Chair by Cambridge Home. Blue Swivel Chair from Cambridge Home. Chair covered in a blue polyester cover. Features a swivel mechanism and adjustable back.